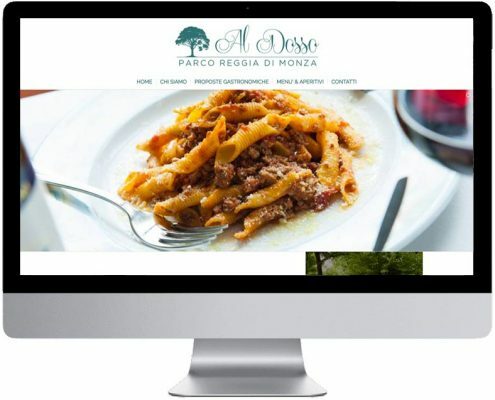 Situated inside Monza Park, open to customers outside the park’s standard opening hours, “Al Dosso” is a traditional restaurant, a tavern offering the typical dishes of Brianza and general Italian cuisine, grilled meats, salads and cold dishes. 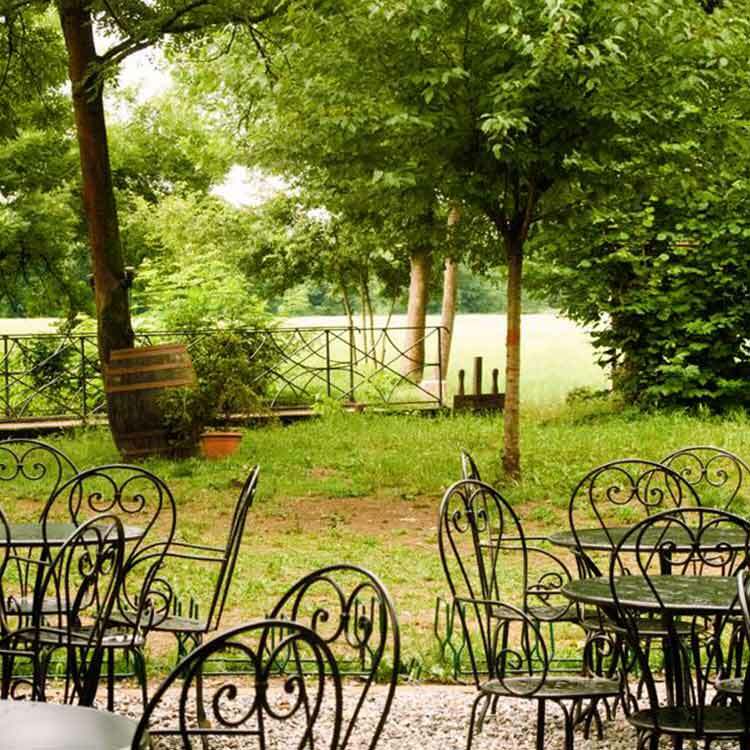 Easy to reach by car from Villasanta and even more pleasant to get to by bike directly through Monza Park, the restaurant is completely immersed in nature and is the perfect haven for a refreshing break or romantic dinner. Al Dosso is the ideal location for celebrations (baptisms, communions, confirmations, etc.) or for a classic or complete aperitif! Discover our menu proposals or the events organised by our staff! Contact us for the answers to all your questions!